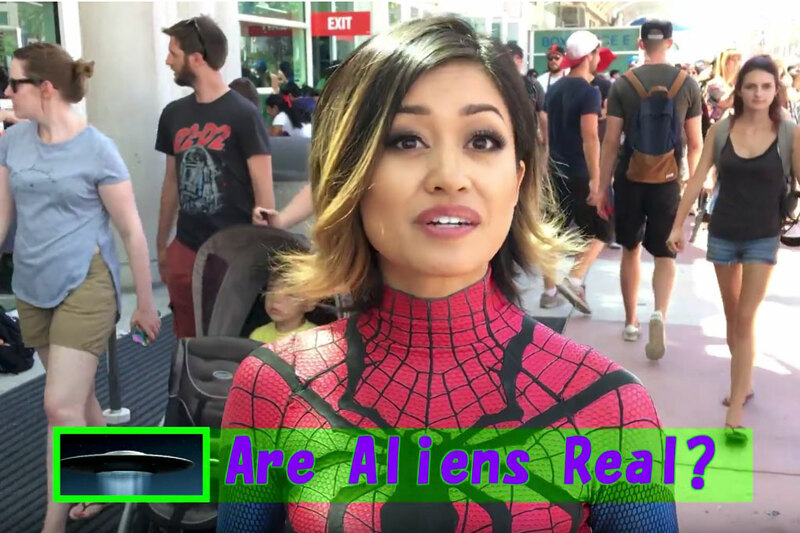 We wanted to know what people on the street thought when we asked, “Are aliens real?” and “Do aliens exist?” So we interviewed fans at a science fiction convention. The responses to the first set of questions were predictable in that most agreed that alien life forms existed. However, in the second set of questions, the opinion of whether aliens visiting would be good or bad for Earth was split. Verdict: Aliens are real. An alien invasion could be good or it could be bad. Verdict: Aliens are real. An alien invasion is bad for us. In a 2016 TV interview, Jim Marrs, author of Alien Agenda talked about why aliens might want the Earth, his perspective being similar to Stephen Hawking’s claim as well as the scenario that L. Ron Hubbard presented in his novel, Battlefield Earth, where an alien race wipes out 99% of humanity in order to make way for their own enterprise. Verdict: Aliens are real. An alien invasion could be good. Could be bad. Either way, we need to prepare for it. Verdict: Aliens exist. An alien invasion could be a waste of time–for the aliens. And that’s good for us! 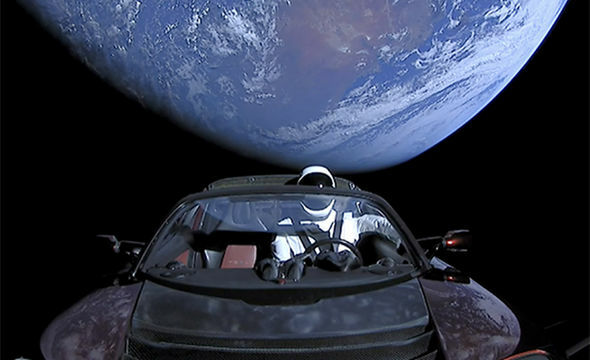 Recently, Elon Musk commented that aliens probably already knew SpaceX was about to launch the Falcon Heavy. 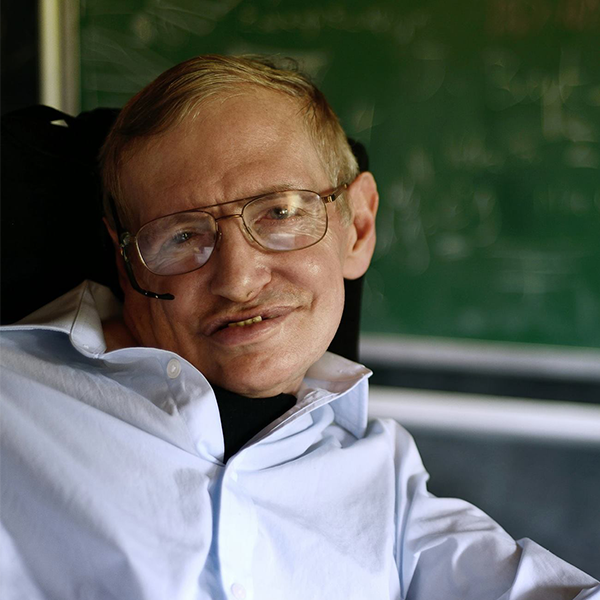 He has stated multiple times that we are probably not alone in the universe. And if there are alien life forms out there to be encountered during future space travel, the human race will not be the smartest life. The theory, which falls under the zoo hypothesis, which claims that aliens are watching us, is an attempt at explaining the Fermi Paradox. In 1950, physicist Enrico Fermi, the creator of the world’s first nuclear reactor, came up with a paradox which says due to the age and size of the universe there is bound to be a civilization much more advanced than ours. Tell us what you think. Are aliens real and will they be good or bad for us? Learn more about Battlefield Earth at GalaxyPress.com.